With most of our daily lives heavily dependent on smartphones it is of utmost importance that they keep working without any hiccup and issues. But smartphones batteries are not perpetual and they need to be constantly charged to keep them going. For far too long smartphones manufacturers have turned a blind eye towards charging speeds. Have been used to improving battery life by stuffing in more mAh and improving software and hardware to reduce battery consumption. This is why for long our phones have taken two-three hours and often more time to completely charge. But with smartphones now rivaling laptops in terms of processing power and batteries now almost double and even triple the capacity of what they were a decade ago, it is high time fast charging became a norm. Qualcomm, a smartphone processor manufacturer came out with one of the first fast-charging standards – Quick Charge 1.0. Today, the majority of smartphones sold have a Qualcomm processor. But do note that despite having a better reach, not all phones that come with a Qualcomm processor support the fast charging standard as manufacturers have to pay them a licensing fee. 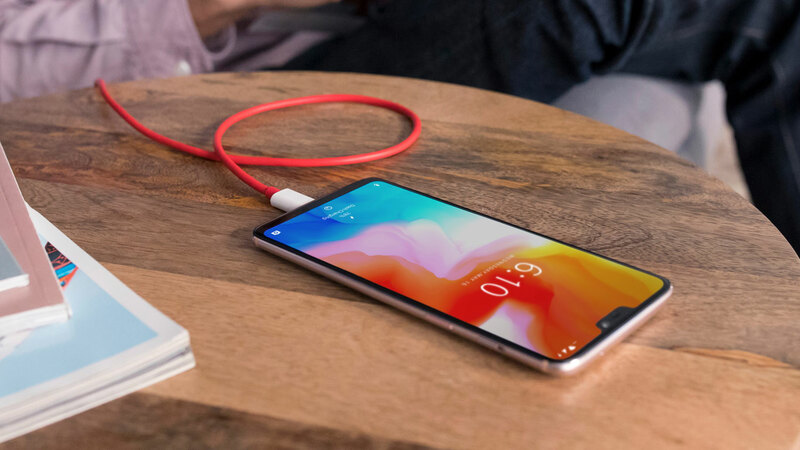 But as a standard Qualcomm Quick Charge is more widely accepted with third-party manufacturers launching a ton of new charges and power banks that support it. Then there are standards like Samsung’s Adaptive Fast Charger, Motorola Turbo Charge which is both based on Quick Charging standard but with little tweaks. The great thing about Motorola’s Turbo Charge is the fact that every single one of their phones supports it. But by far one of the most popular standards is OnePlus’ Dash Charge, which for some time has been known as the fastest charging standard. Another particular reason for its popularity is that it doesn’t heat up your phone a lot while charging, unlike most other standards. The reason for this is twofold, firstly the charging mechanism is inside the charger and not the phone (this takes away the heat generating source from the phone) and secondly Dash charging increases ampere rather than the voltage to improve charging. This makes it fast, really fast but without the added disadvantage of heating. But is Dash Charging really the fastest charging standard today? If Hometop’s super cool fast charging comparison infographic is to be believed we have a new champion- Huawei’s Supercharge. It charges at a whopping 46.57mAh per minute compared to OnePlus’ 41.25mAh per minute. Also unlike Dash Charging which is highly proprietary, Supercharge is compatible with Qualcomm Quick Charge also, so you don’t have to worry when you don’t have your bundled charger with you. But what’s even more shocking is the Apple iPhone X, which is right at the bottom of the list with an embarrassing charge rate of 21.73 mAh/ minute. That is rather shocking as the iPhone X had the smallest battery (2716 mAh) in the test and the largest charger capacity (29W). So do check out the infographic and let us know what you feel about the fastest and slowest charging phones/ standards. This article was contributed by the team at HomeTop.